BELGRADE, Serbia – December 04, 2018 – With an aim to help support the digital community growing and developing skills, Nordeus has launched the Nordeus Hub within its offices in New Belgrade. The 165 square metre space consists of two separate areas for people to learn. A fully equipped classroom, with computers that can be adapted for the needs of workshops, courses and other educational activities, as well as meet up zone for a more open space perfect for lectures and gatherings. 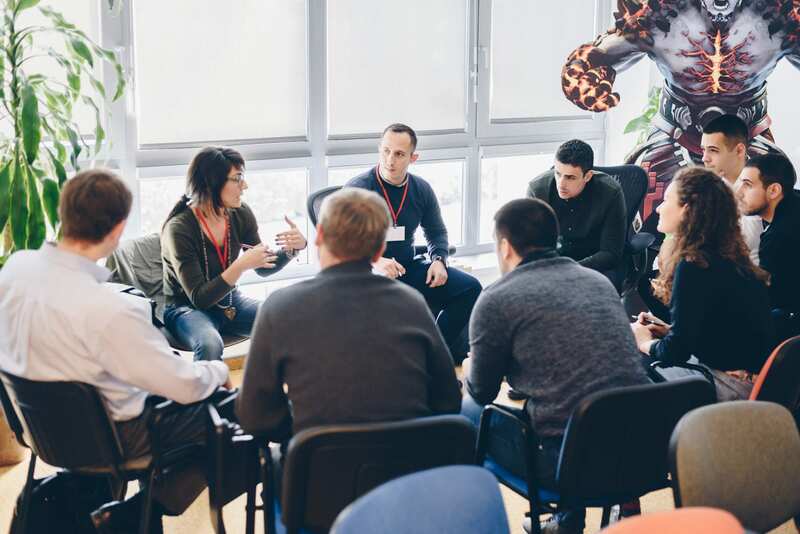 The Nordeus Hub launched earlier this month with an inaugural event alongside the Belgrade edition of Google Launchpad, a five-day mentoring program for startups organized by Google and Startit. The goal of the event was to teach home-based startups how to make a better products, with easier access to customers, speeding up growth and expanding the network of international contacts. 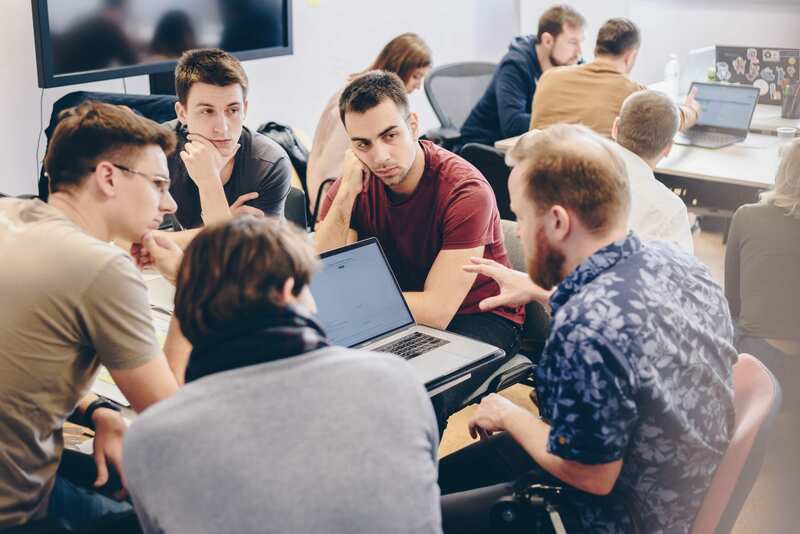 During the five days of training, in the form of lectures and workshops, ten selected startups worked intensively on improving their products, through collaborating and working with their mentors. After the event, participants highlighted the importance of workshops, with a particular focus on developing business models and marketing strategies. In order to help increase the impact of organizations working in the IT community, the Nordeus Hub is available for NGOs, IT communities and individuals who wish to share their knowledge. Anyone interested, or with ideas for a knowledge sharing event to reach out. For all information and details, contact us here.